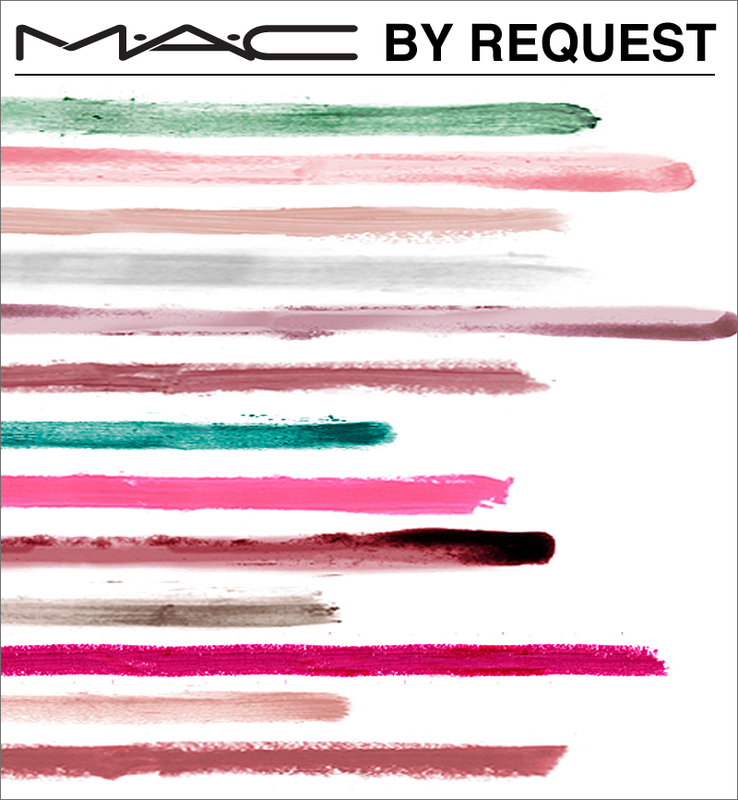 Mac by Request | S J M W E L L - Fashion, Beauty & Lifestyle blog. Mac has a new limited edition coming out soon, but this one is very different to normal limited edition collection's. This is a collection of favourite limited edition item's. I'm actually really excited for this, mainly because most of the item's they're bringing back are one's from the end of the 90's and start-mid of the 2000's, I was only a little first year in school, and for some I would have only been 5... wow! I didn't even know who or what Mac was back then. I'm not a huge lipgloss wearer, I own one which I wear once a blue moon- but... Cult Of A Cherry look's absolutely lovely & I imagine even more beautiful topped over a red lipstick. I also love Emancipation or Icescape. Candy Yum Yum stuck out to me as soon as I read about this, I remembered I saw Kelly Osbourne wearing it age's ago but never knew it was L.E, so i'm definitely picking this up! I couldn't find many other swatches of lipstick's. I doubt most of my 'favourite's' I've listed will get voted but here's for hoping! I've seen Moth Brown is a bit of a favourite amongst blogger's, from swatches It look's like the perfect brown. Voting will be from March 12th-30th on Mac's facebook page (International) and then will be available in North America in August and internationally in the fall. So we have to wait quite a few month's, but it'll be worth it. 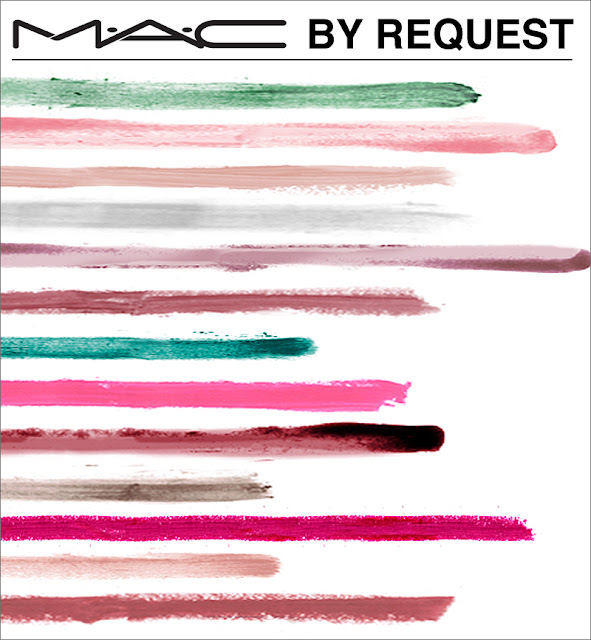 This is such a brilliant idea by Mac. I'm wondering if they'll come out with a special packaging for it all, if it will be normal black packaging or what they came out in L.E before? Will you be voting? What's your pick's?